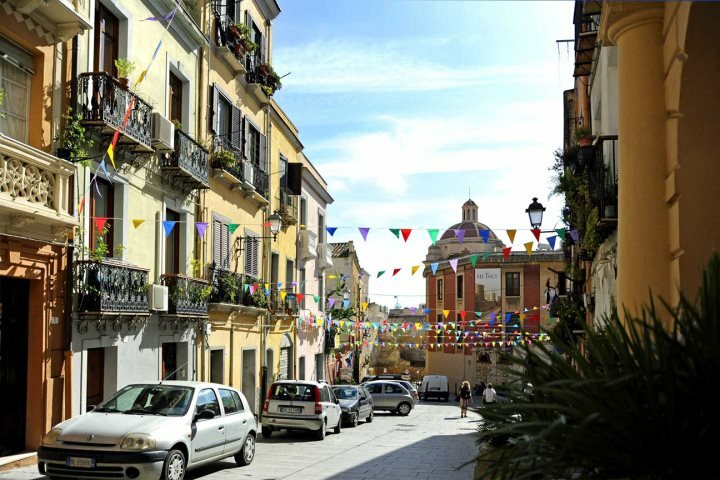 For those heading on holidays to Cagliari, Sardinia's atmospheric and historic capital, you'll find plenty of things to see and do to keep you busy and captivated throughout your stay. From the heart of the city's fascinating old town, to the inviting sands of the neighbouring Poetto Beach, there's a little bit of something for everyone who sets foot in the capital. 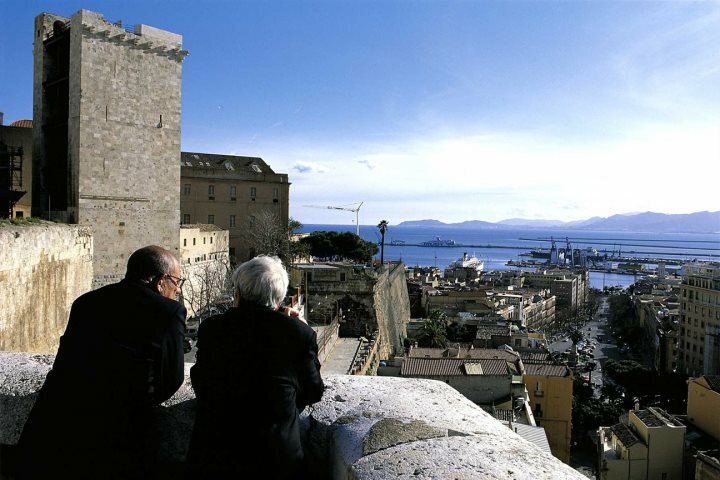 We've put together a list of some of our favourite pastimes in Cagliari with the aim of promoting the highlights of this sometimes overlooked city. If you like what you see, why not consider booking a city break to Sardinia's diverse capital? 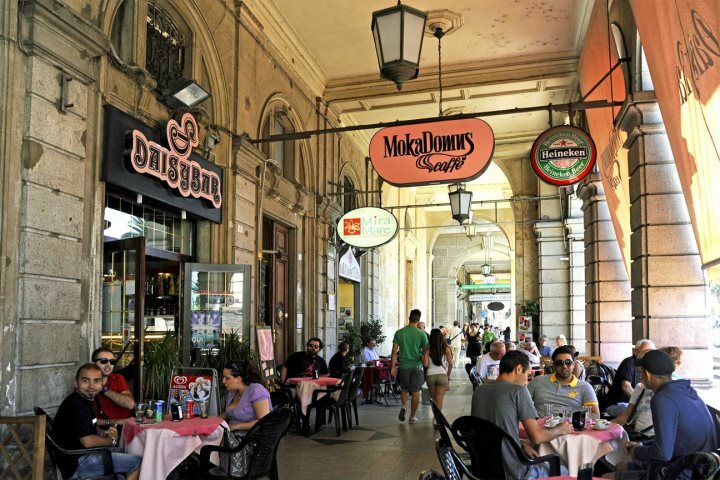 Across the course of its history, Cagliari has evolved into a very fulfilling shopping destination. Whether it is a well-known clothing line or a charming boutique or independent shop, you're likely to encounter what you're looking for along the streets of Via Garibaldi, Via Alghero or Via Mannu. You'll struggle to find a location in Sardinia that plays the coffee game quite as well as Cagliari. You'll discover many streets and squares filled with cafes where you can sit and relax for an hour or two, engaging in a bit of people watching as you go. 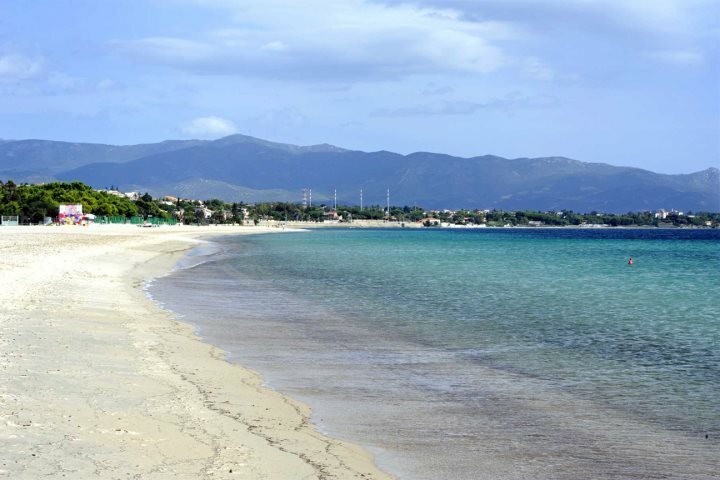 This long and sandy beach, just to the south-east of Cagliari, extends for 8km and is one of the most popular retreats for city dwellers during the heat of the summer. The beach is lined by many inviting bars and eateries, perfect for some refreshments after a swim in the blue sea. The Cathedral of Santa Maria is located on Piazza Palazzo and was built in the 13th century in Pisan-Romanesque style. It has experienced various exterior redesigns throughout the centuries, but it is the interior which is most striking, featuring some incredible marble work and various artistic triumphs. Dating back to the early 1300s, there are two striking Pisan towers to be ticked off during a walking tour of Cagliari. The Torre dell'Elefante (Elephant Tower) and the Torre di San Pancrazio (St Pancrace Tower) display unique stone construction, while the views enjoyed from the top of the towers are unbeatable. The best way to soak up the atmosphere, architecture and character of Cagliari, wondering the city's compact and charming Old Town will see you encountering grand architectural features, as well as quaint scenes that display the true authenticity of Sardinia. 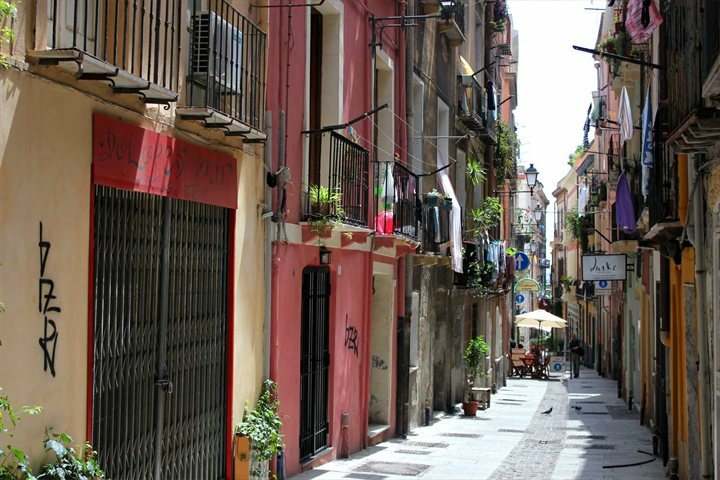 Fancy a stay in or visit to Cagliari? Take a look at our accommodation range in the south of Sardinia and pick out your favourite holiday property.